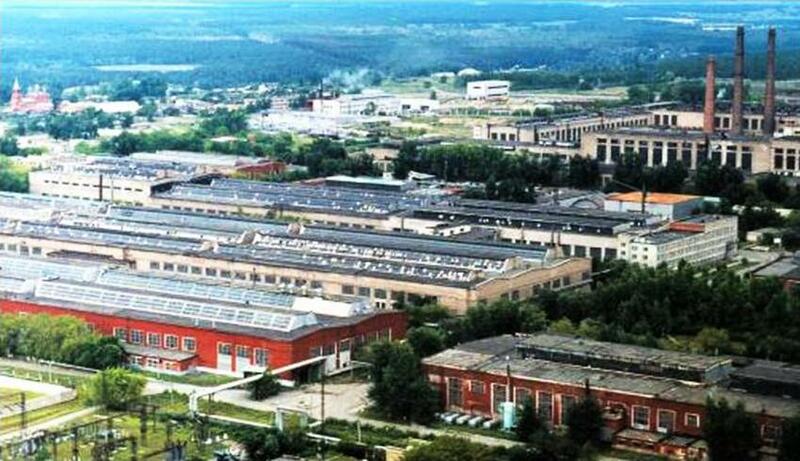 Kamensk Uralsky Metallurgical Works (abbreviated KUMZ, in Russian) is one of the largest and diversified downstream companies in Russia. KUMZ has a rich history as it was founded in 1944 as a manufacturer of semi-finished products in aluminium-, magnesium-based and aluminium-lithium alloys. Today KUMZ supplies high quality aluminium plates, a wide variety of extruded products (rods & bars, profiles of different shapes, wide railway extruded panels) as well as aluminium tubes & drill pipes. All above production lines are concentrated in the same location. KUMZ serves Russian and CIS markets as well as exports worldwide. Export sales cover North American market (USA and Canada), West and East European markets, Asian and Far Eastern markets. 03.06.1939 - Decree on the construction of an aluminium processing plant. 01.09.1943 - Commissioning of the forging shop. 07.11.1943 - First production run of the extrusion shop. 05.05.1944 - Completion of the plant construction and commissioning. The plant receives a greetings telegram from I.V. Stalin. 07.04.1945 - Production of first sheets. 1951 - Commissioning of the forging shop. 1957 - Commissioning of the second casting shop. 1964 - Production of Al-Li products for TU-144. 1971 - Commissioning of a ring-rolling mill. 1972 - Start-up of the drill pipes shop. 1997 - Commissioning of the spray painting line and manufacturing of architectural products. 1998 – The plant receives the DIN:EN ISO 9001 quality certificate. 2006 - KUMZ quality system is certified according to AS 9100; ISO 9001-2000; ISO 14001:1996; OHSAS 18001:1999. 12.12.2007 - Commissioning of the "